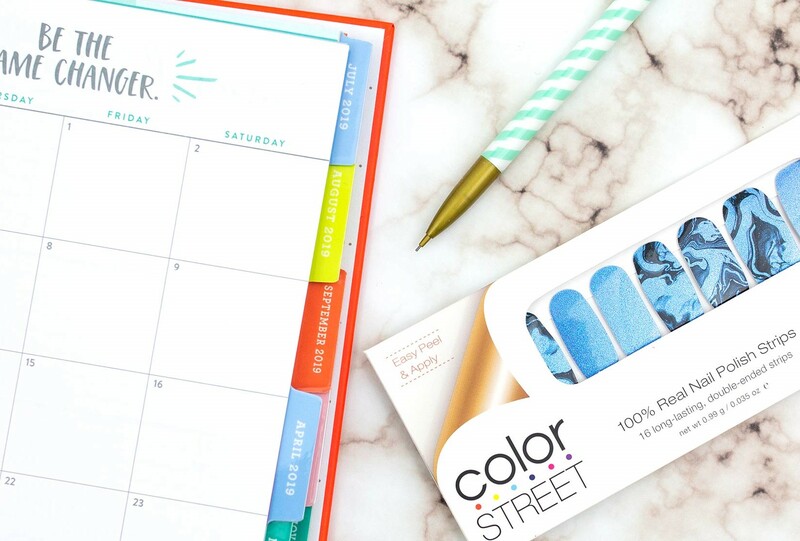 Hello and welcome to my Color Street site! 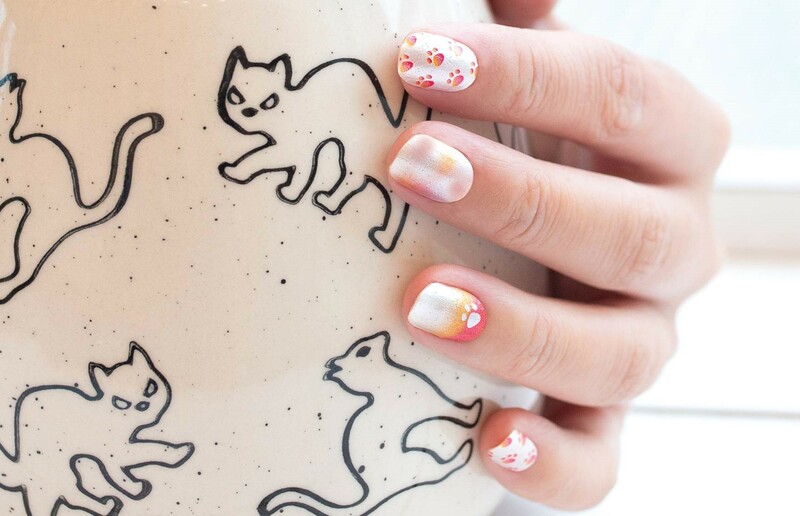 I love to express myself through different nail designs and colors, whether it be bold colors, mix and match patterns, or keeping it more reserved at times. 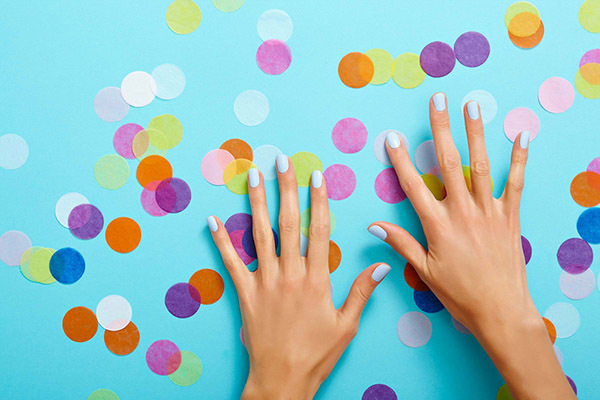 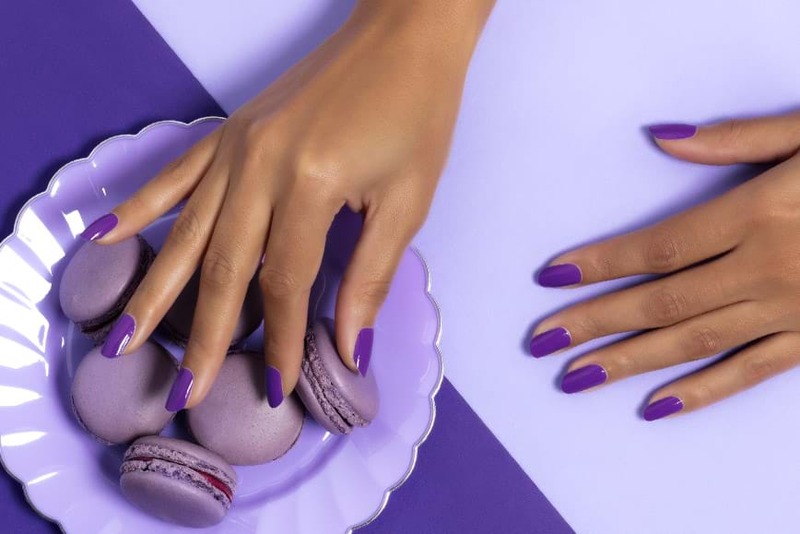 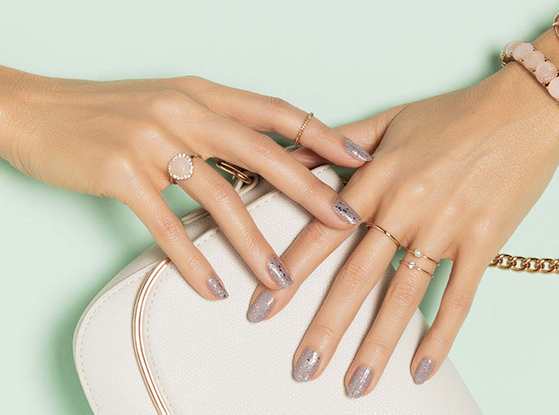 I am happy to assist you in any way I can - while you are looking for nail styles, interested in hosting a party, or even joining this great team! 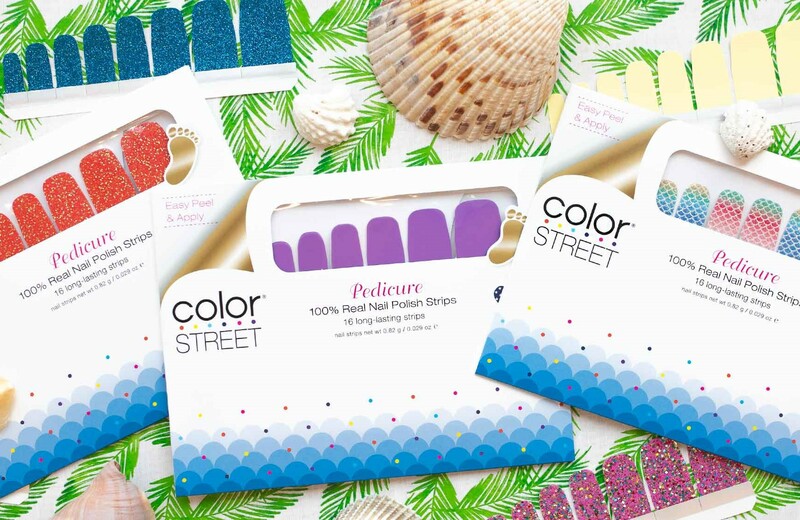 Color Street products are real nail polish strips that come in many fun, beautiful designs as well as solid colors. 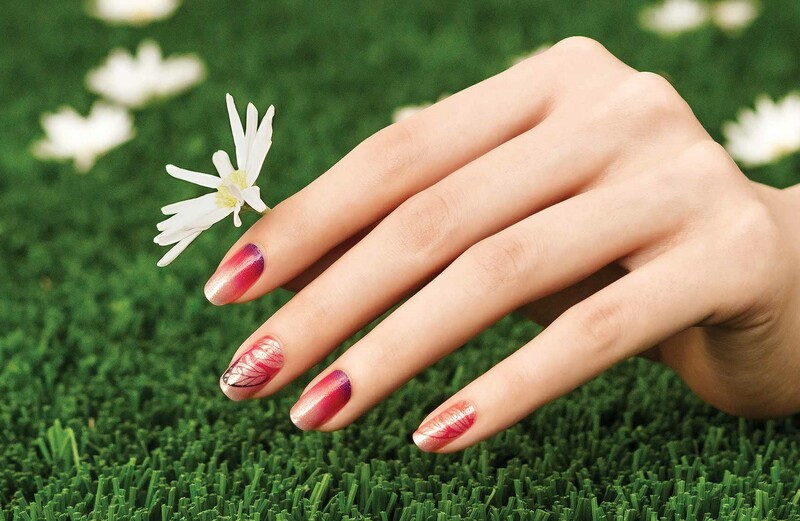 They are instant dry, require no heat, tools or dry time to apply, and last up to 14 days! 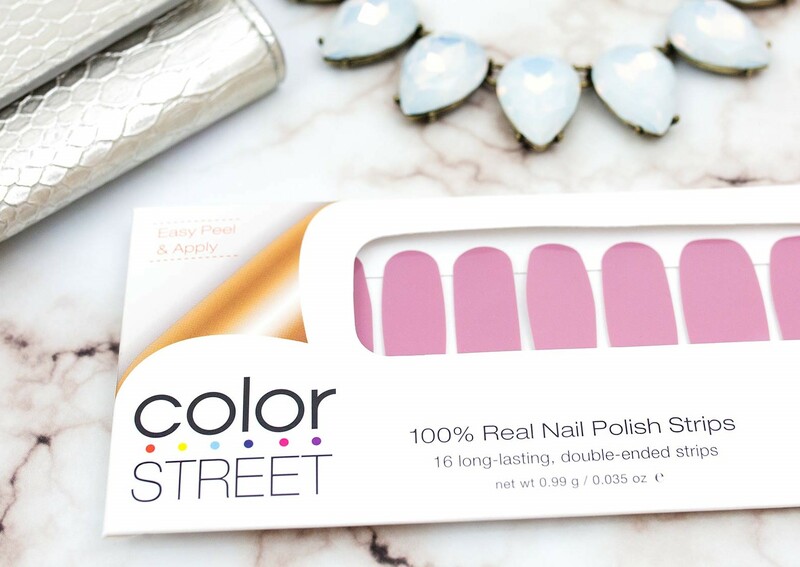 These beauties stretch to fit fingernails and toenails, and so quick to apply! 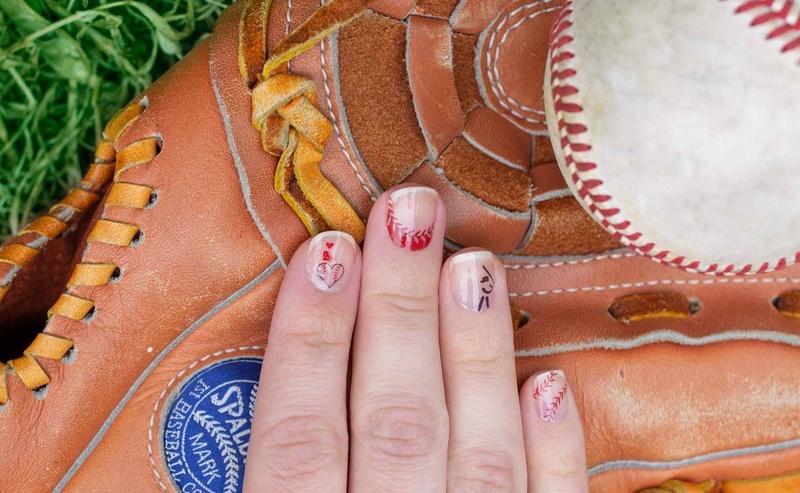 Fun fact - they are made in the USA.